The *best* player in the league is finally going to be on the cover of NBA 2K. 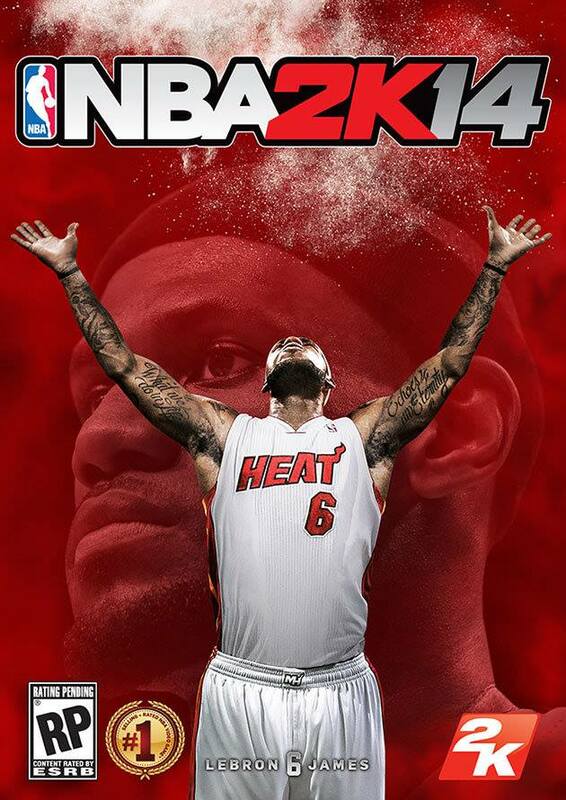 2K announced before Game 1 of the NBA Finals that LeBron James will be on the cover of NBA 2K14. No word on whether the flop button features will be enhanced for the newest installment of the game. This entry was posted in Uncategorized on June 7, 2013 by mannyman1998.